Thousands of projects throughout North America. 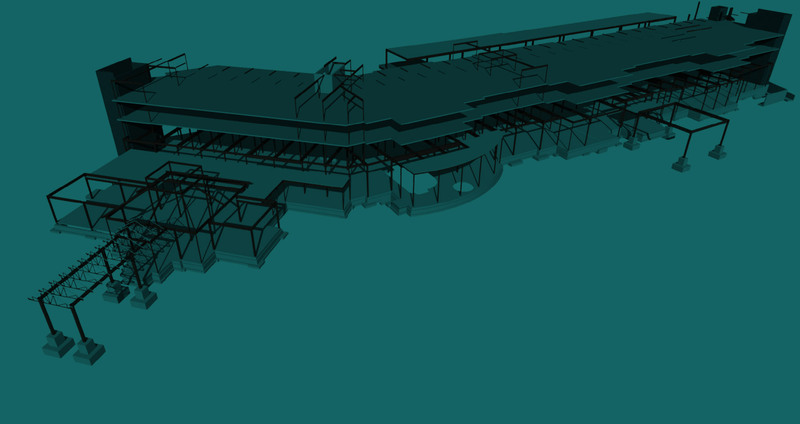 We offer structural engineering services from conceptual planning through construction on new and existing structures. While we are well versed in traditional project delivery methods, our expertise in design-build and fast-track projects sets us apart. 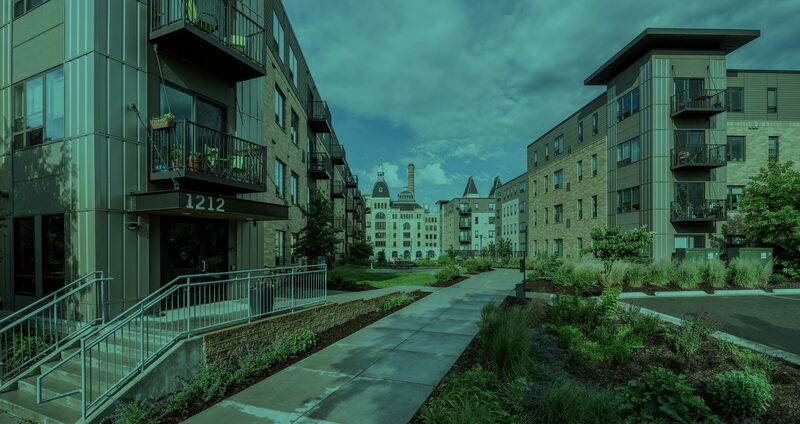 Condos, apartments, townhomes and mixed use. 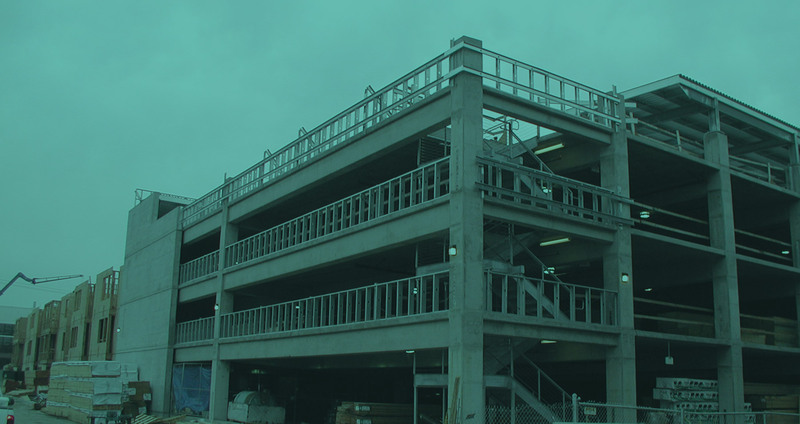 We have a thorough understanding of podium construction and can provide designs for both precast concrete and cast-in-place, post-tensioned concrete systems including those for mixed-use developments with multiple levels of below grade parking. Hotels, restaurants, and multi-function facilities. 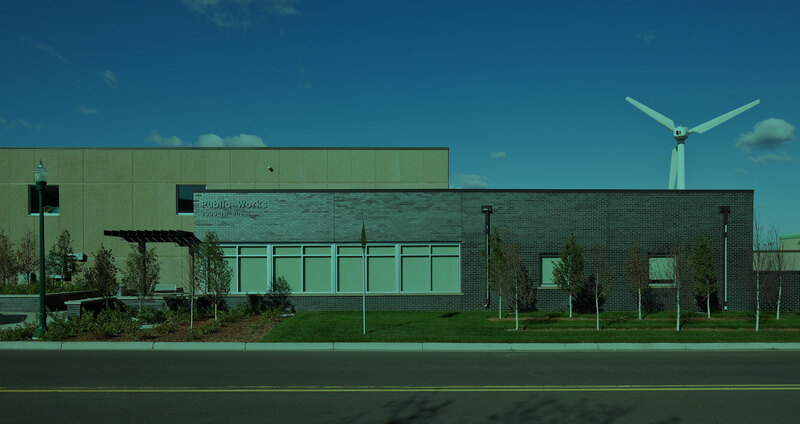 We have an intimate understanding of the various construction approaches and materials used and have completed both new facilities and renovations nationwide. Single-story, multi-story and podium projects. 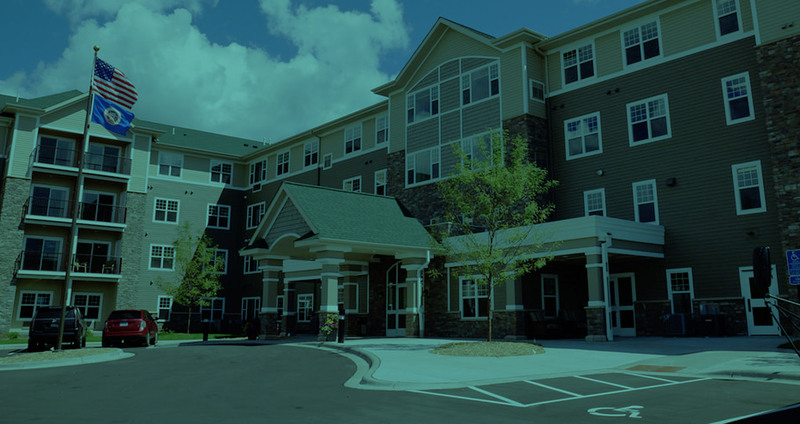 We are very familiar with the variations between multi-family apartments, senior living and memory care facilities and the different challenges they present during design. We’ve built our reputation on delivering the most cost-effective structures possible and in record time. There are few project types where a structural engineer can have such a significant impact on the cost of a project or the timeline for turn-over as with these facilities. 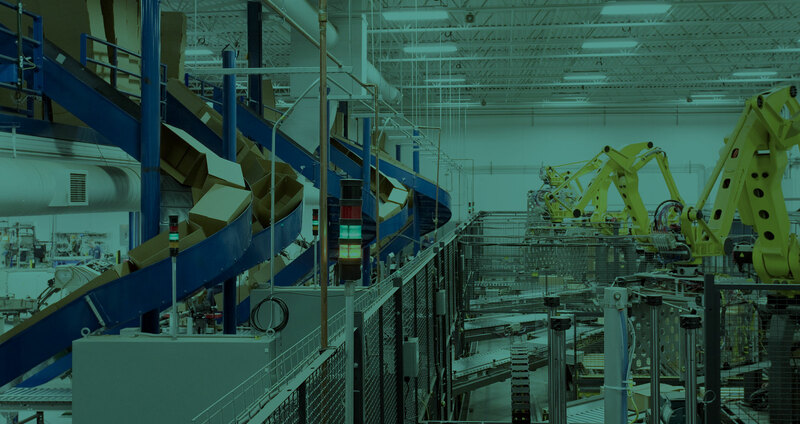 We have completed design for facilities of up to 1.2 Million square feet including dry distribution, cold-storage and manufacturing for a multitude of end uses. Extensive work for national retailers & restaurants. 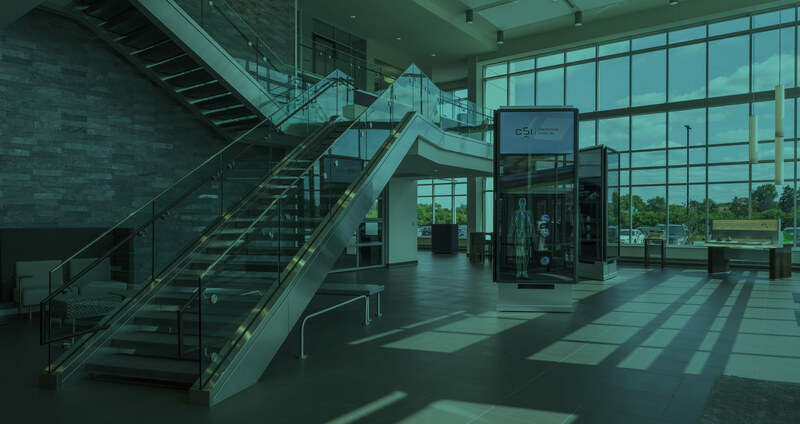 Some of nation’s largest retailers and restaurateurs rely on AST to design their new stores, remodels, and design of many of their fixtures and display systems. National developers & design-build contractors with a wide variety of construction approaches. 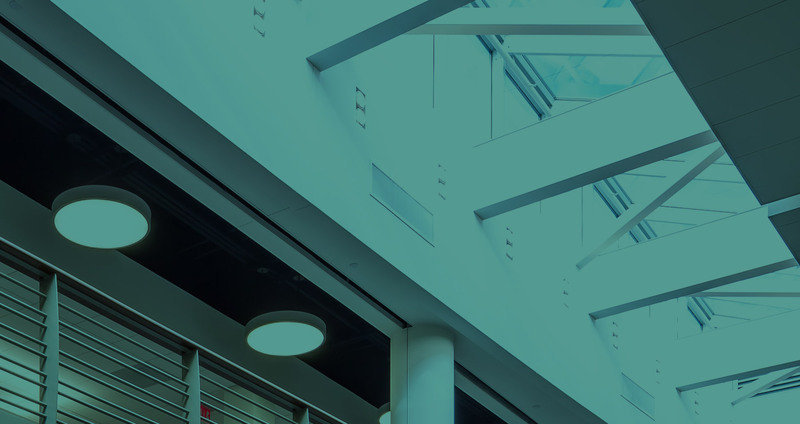 Our experience with high-end, high-stakes and high visibility developments gives us a significant advantage when it comes to best practices and high-quality delivery. Successful design of these projects is an art and requires experience to balance design, economy, and performance. Above grade, below grade or both. 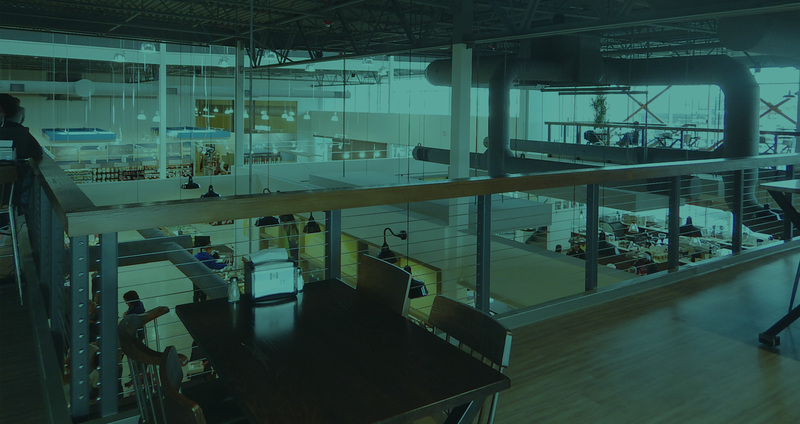 AST has the expertise to help guide your team through the best decisions early in the process and follow through with the appropriate details to ensure long-term durability and functionality. Specialty health care and laboratory testing. Our deep experience includes developing the 3-dimensional elements necessary to examine integration of their operational systems prior to construction. Dynamic foundations, assembly lines, conveyors and crane systems, tanks, vaults and silos. Ever seen a wall-traveling jib crane? Since our inception in 2002, AST has been working with industrial clients to enhance, grow, and increase the functionally of their operations. 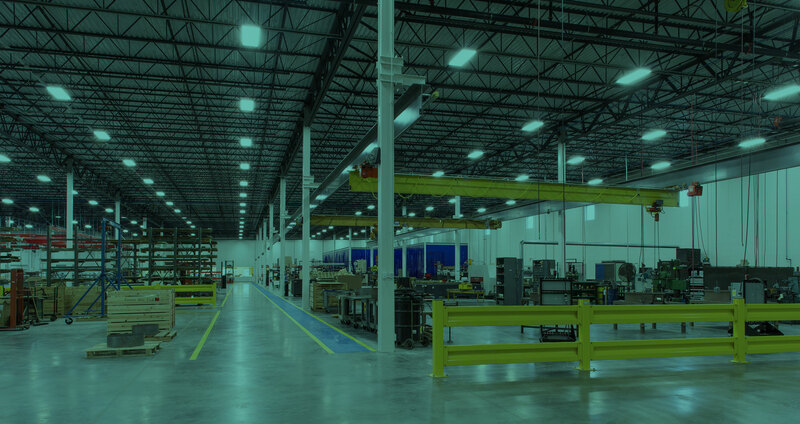 Whether it’s for a new production facility, an expansion, or an addition, AST is experienced with the challenges of keeping facilities operational and minimizing impacts during construction. Balancing performance and sanctity for new construction, additions or renovations. 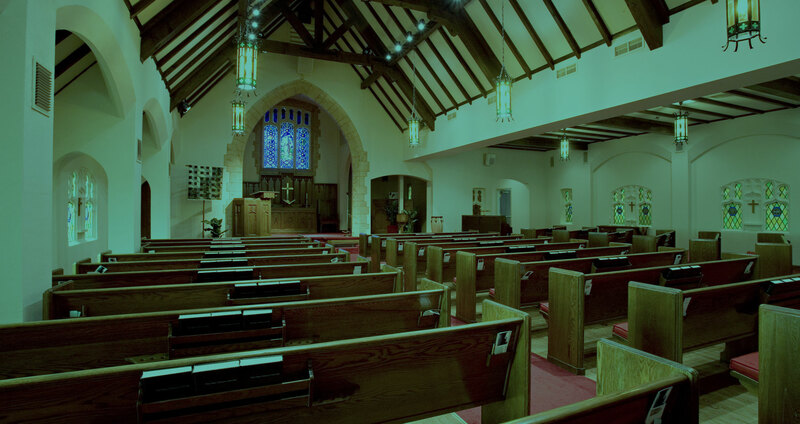 AST has the experience and compassion to develop design solutions that honor the grace and sanctity of the spaces, while ensuring that the appropriate pieces are in place. Proud to provide design services to honor our veterans and their families. The ever expanding need for memorial space to honor our fallen veterans and their families continues to be the primary focus of the Veteran’s Administration and National Cemetery Administration. 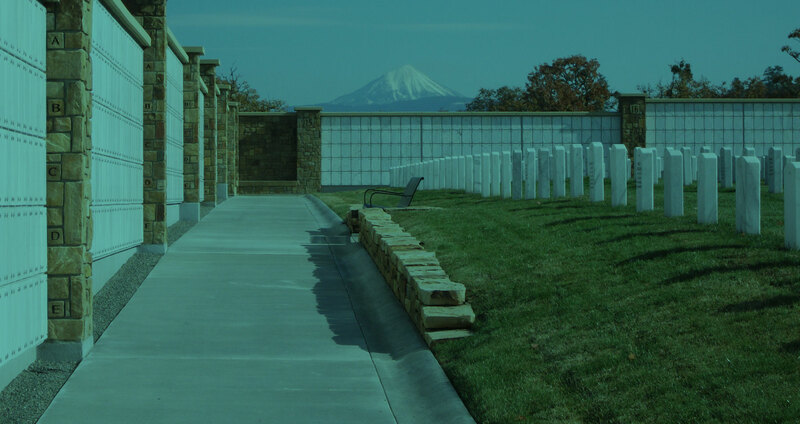 AST regularly works in concert with our Service Disabled Veteran-Owned engineering partner to provide design for National Cemeteries throughout the country. Projects include administration buildings, maintenance facilities, material storage structures, memorial walls, columbaria, site retaining walls, and other monuments. 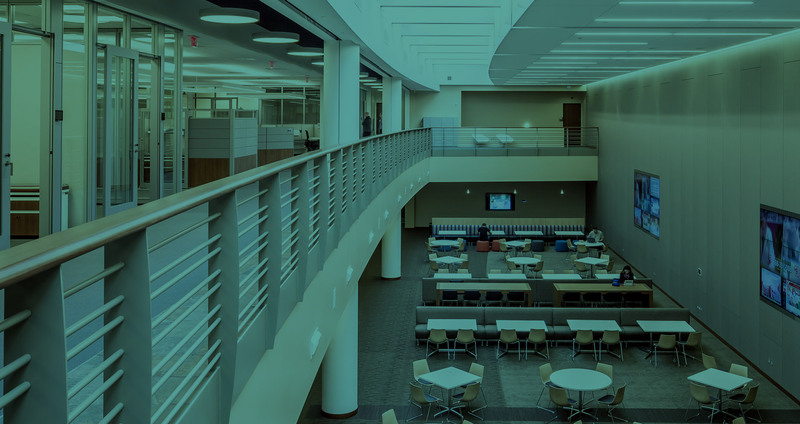 Ground-up, renovations and expansions for K-12 and Universities. 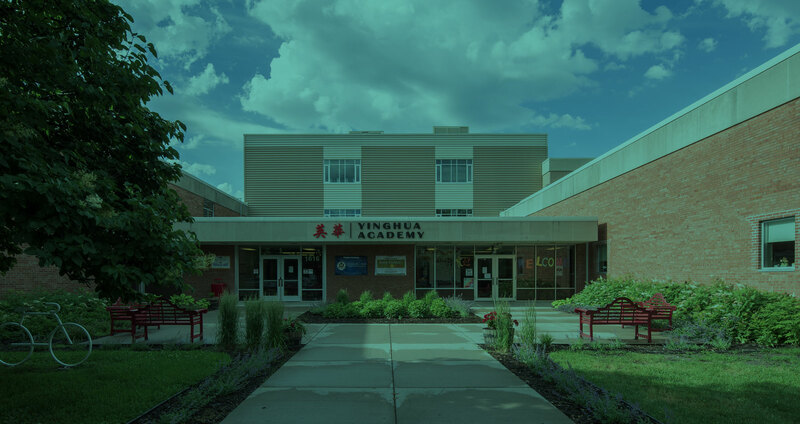 We provide intelligent and cost-effective designs for educational facilities that allow them to meet their financial and operational goals. Local public works facilities to federal courthouses. We pride ourselves in making cost-conscious decisions throughout the process to bring the best value to the public. 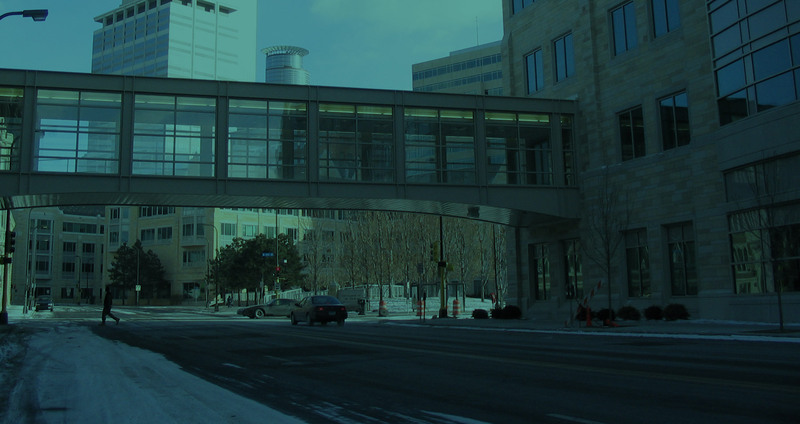 Storm shelters, anti-terrorism designs, blast-proofing, composite strengthening, skyways, data centers, storage racking, retail displays fixtures, statue foundations, and firing ranges are just a few of the “other” areas AST has design experience with. If you are trying to do something we haven’t listed, please contact us and we’ll be happy to discuss our related experience with you.